This post has 27 words. Reading it will take less than one minute. 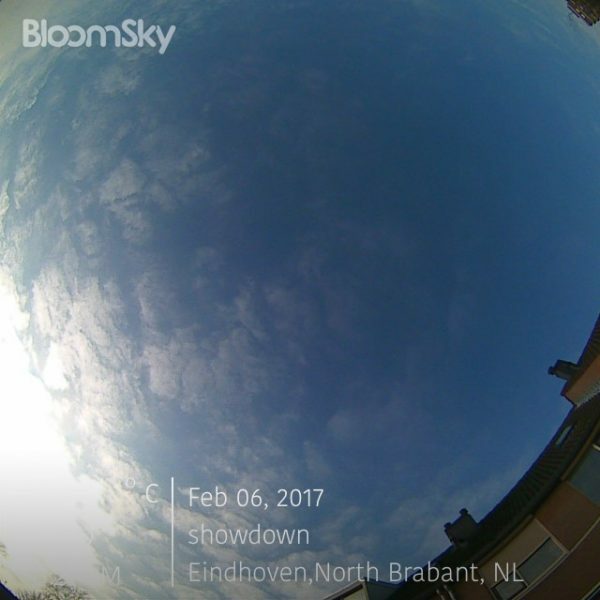 Got myself a weather station which makes time-lapse videos of the sky. That, or it's an expensive device spitting out 3-frame repeating gifs of rain.